Features 1. Using oxygen recombination technology: maintenance-free 2. High quality AGM separator: extend cycle life and prevent micro short circuit 3. ABS case and non-spillable 4. 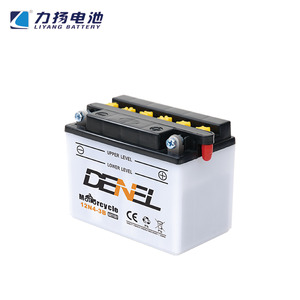 Excellent safety performance: No electrolyte leakage, battery swelling and cracking under normal use. 5. High purity raw material: ensure low self discharge rate 6. High capacity and long service life. 8. High safety and fire-retardant, no leakage of corrosive gas or liquid. We have also obtained the until stats UL approval and EU CE approval for all type of batteries. Products are exported to Southeast of Asia, Middle east, Africa, Europe, American and others countries and regions. If there is anything we can do for you, we shall be more than pleased to do so. Q2: What is your payment term9 A: We accept T/T, Western deposit in advance, 70% balance pay off against the copy of bill of loading. 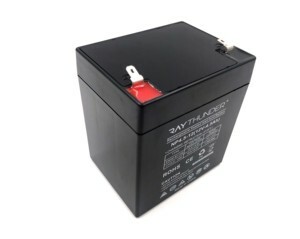 Q3: How to maintain the battery9 A:The battery should be stored in clean, dry, ventilated, dark environment when not using, keep it after full charge, recharge it every 3 months or 6 months. widely used in UPS, trolley speaker box, solar energy, scooter, communication, electric power, emergency lights, security, alarm, buggies, cars, motorcycles and so on. &bull; When using the lead acid battery, wear safety glasses and rubber gloves. &bull; When connect cable to lead acid battery, make sure not to get changed post of +and -. &bull; Do not shore the lead acid battery at the following places. 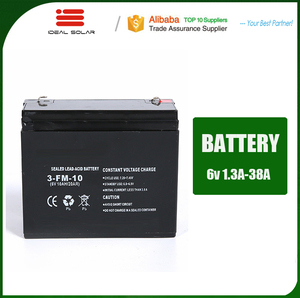 Alibaba.com offers 1,731 lead acid battery 12v 4ah products. About 50% of these are storage batteries, 9% are rechargeable batteries, and 1% are auto batteries. 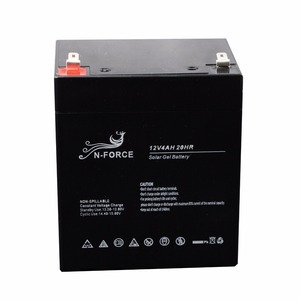 A wide variety of lead acid battery 12v 4ah options are available to you, such as car, motorcycle / scooter, and starting. You can also choose from free, low rate. 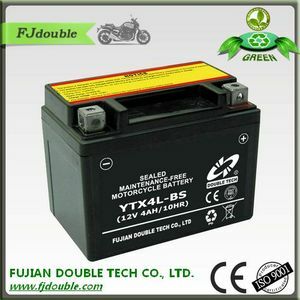 As well as from mf battery, acid lead battery. And whether lead acid battery 12v 4ah is 81-100ah, or <30ah. 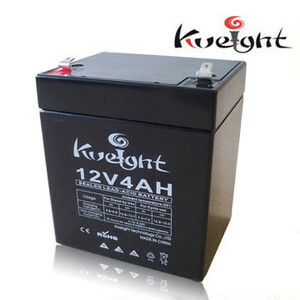 There are 1,731 lead acid battery 12v 4ah suppliers, mainly located in Asia. 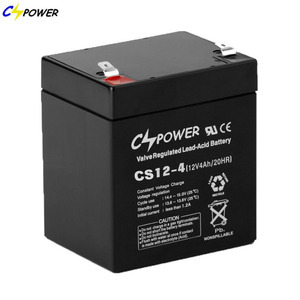 The top supplying country is China (Mainland), which supply 100% of lead acid battery 12v 4ah respectively. 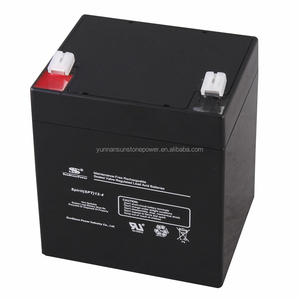 Lead acid battery 12v 4ah products are most popular in Africa, South America, and North America. You can ensure product safety by selecting from certified suppliers, including 617 with ISO9001, 301 with Other, and 296 with ISO14001 certification.